HomeGame Development Update #4 – Try the Game! 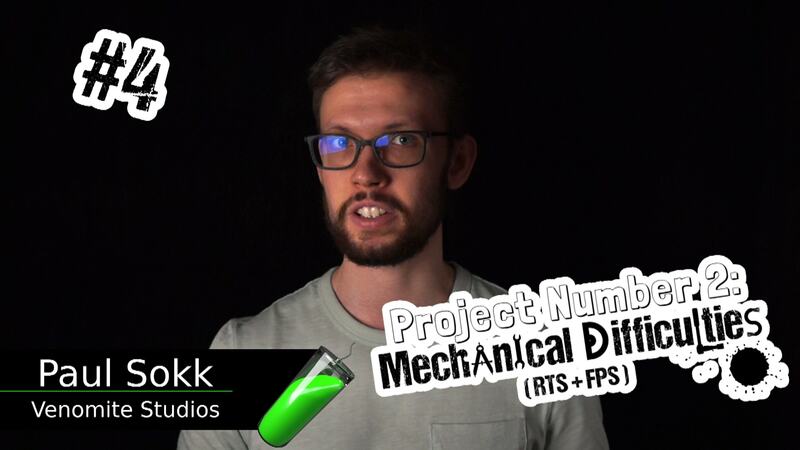 I’m happy to bring you yet another game development update of Project Number 2: Mechanical Difficulties. This time, however, I’m going to keep this blog post unusually short. I have explained my new approach in a blog post and a video that goes with it. I decided it was best to keep the updates more visual and less technical. This way it would be easier for more people to find out what I’ve been up to. « Is My Game Idea Too Big?